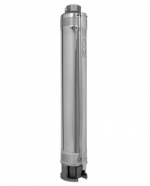 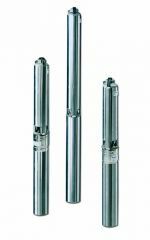 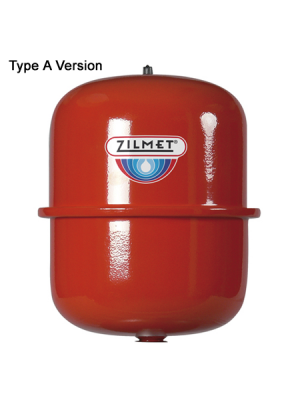 Whisper Pumps are authorised UK distributors of Zilmet expansion vessels. 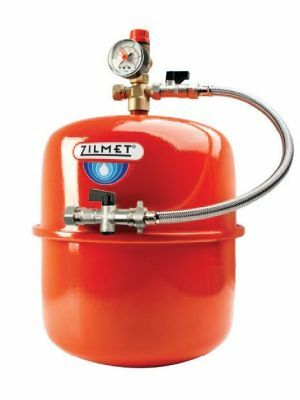 Zilmet manufacture high quality, reliable and cost-effective pressure vessels which are designed to maximise the efficiency of your pump system, plumbing installation, hot water, or unvented central heating system, whether domestic, commercial or industrial. 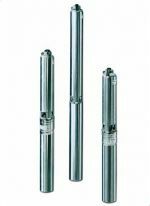 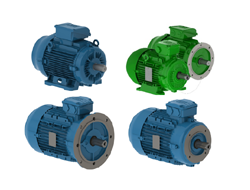 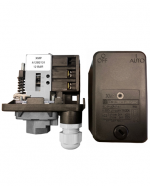 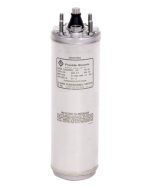 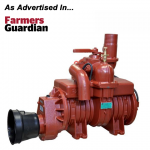 They can be paired with a number of pumps, including borehole pumps, centrifugal pumps, and water pressure booster pumps. 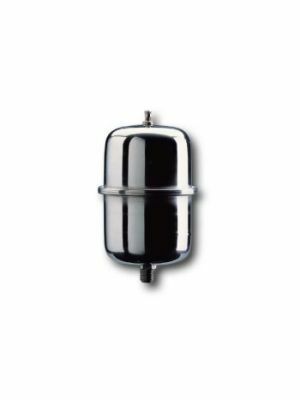 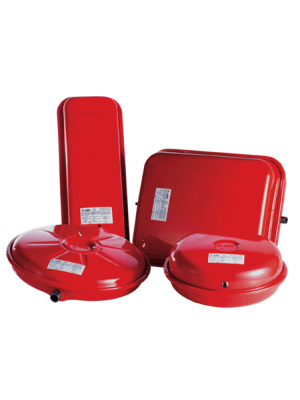 Zilmet offer a range of vessels with different shapes, capacity and attachment systems so there are products suitable for the majority of boilers. 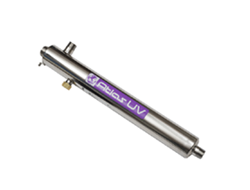 Many of the tanks can be used for potable water. 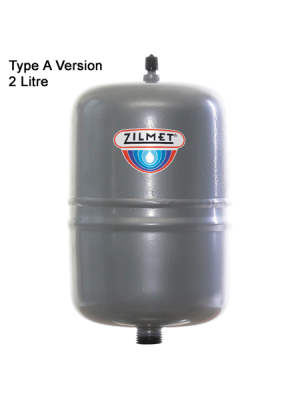 We supply the full range of Zilmet vessels including the Cal-Pro, Ultra Pro and the Hydro Pro. 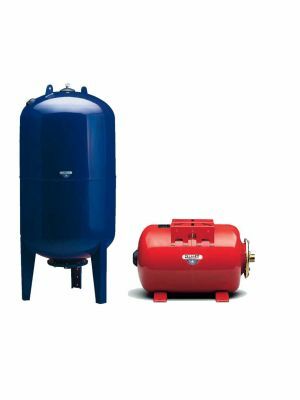 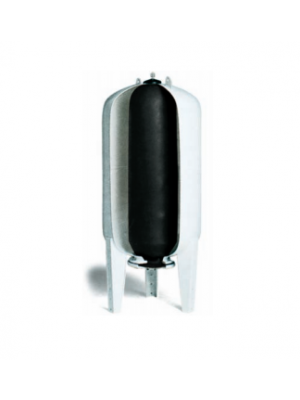 The vessels are built to last, with robust membranes, corrosion resistant finishes, and stainless steel connection flanges. 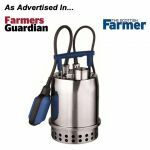 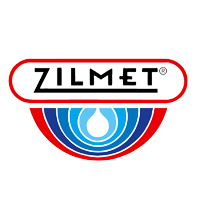 If you can't see the Zilmet vessel you're looking for listed below, don't worry, there's thousands of pumps available so our full catalogue isn't on our website. 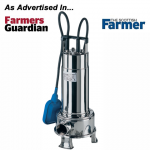 Simply call us on 01777 871100 or contact us here for a quote.